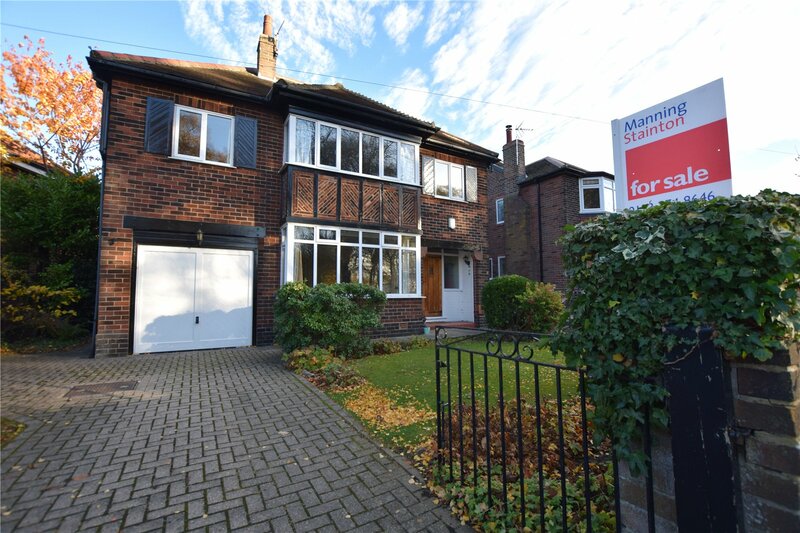 Headingley is a fantastic area with loads of great local amenities, schools and shopping. These homes are all perfect families as they are spacious with something special to offer. Would'nt you love to live opposite a park? 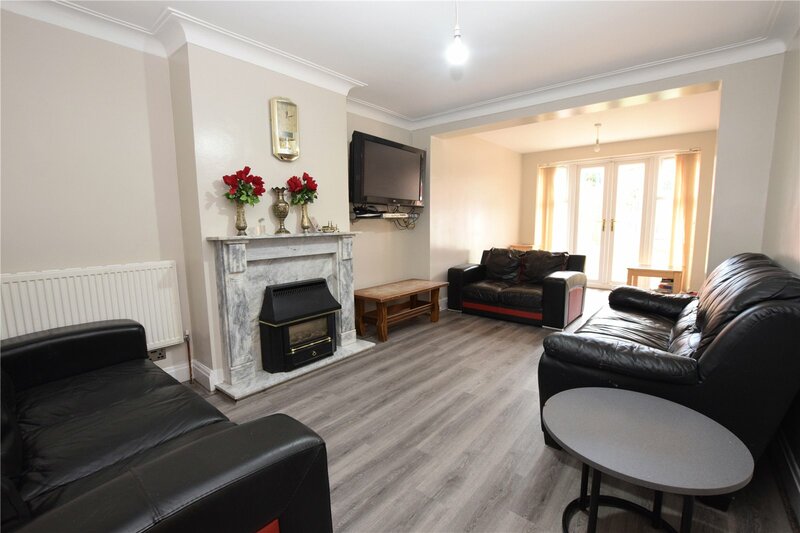 Take a look at Barcliffe Mount, you won't be disappointed!. 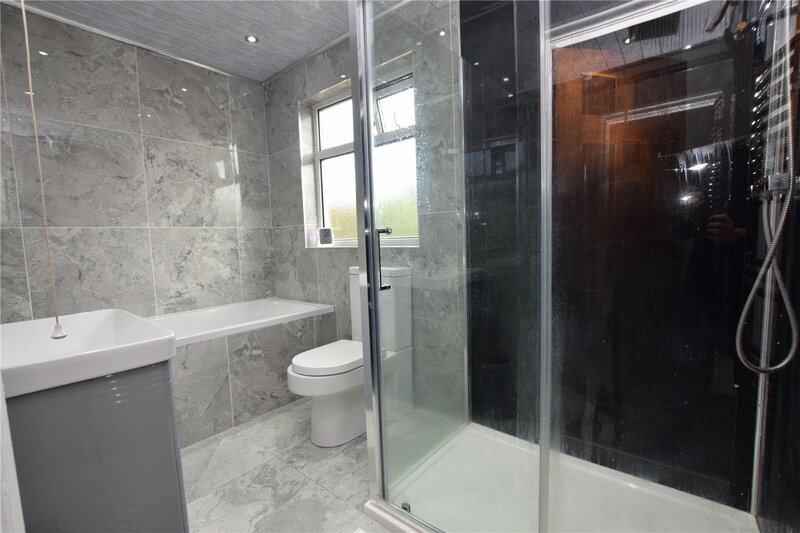 This stunning four bedroom property has it all. 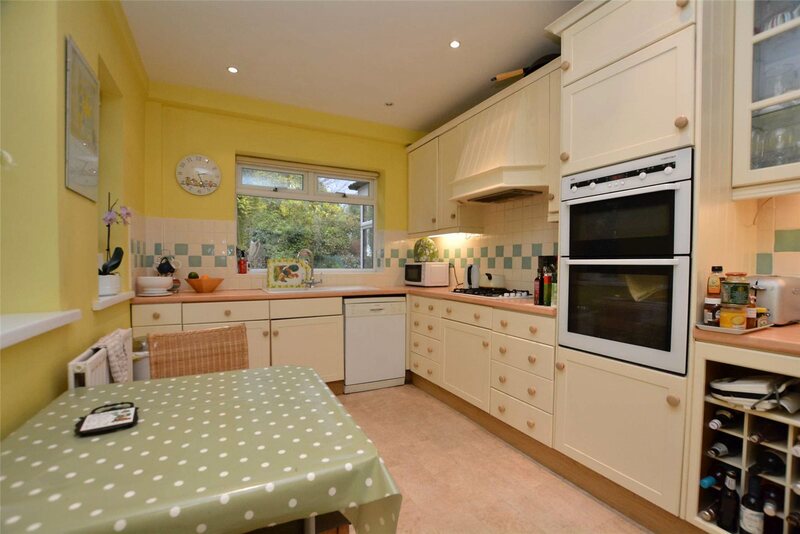 Something like this home is rarely available on the open market because of its enviable position opposite Becketts Park. 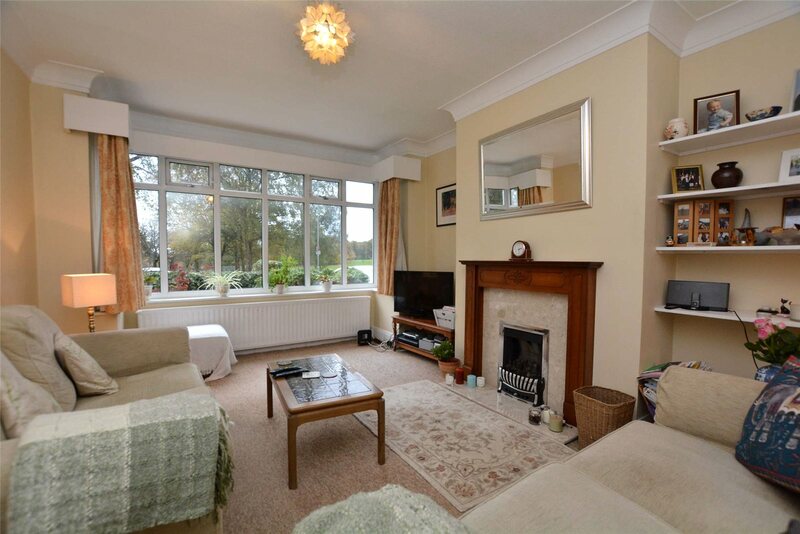 This detached period home is complete with a beautiful conservatory so you can watch the changing seasons. Come and view this home before its gone, it won't be on the market long! 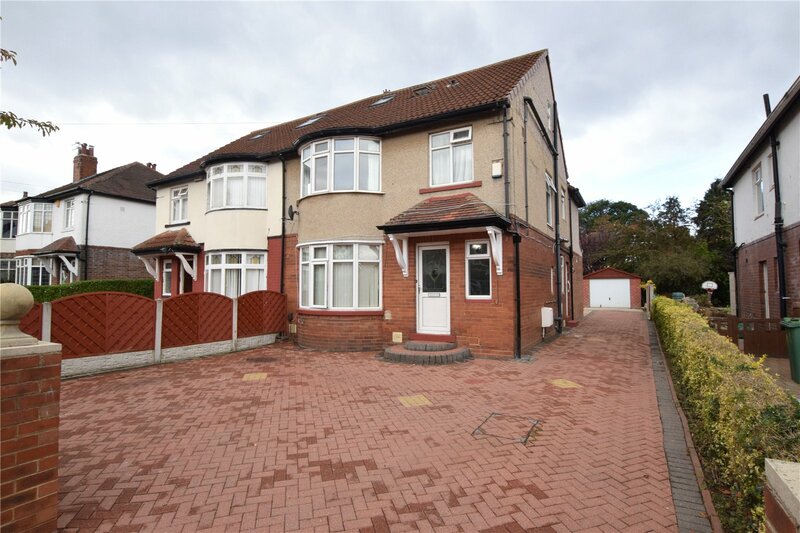 This home is perfect for large families as it boasts five bedrooms, two reception rooms and two bathrooms with spacious accommodation throughout. 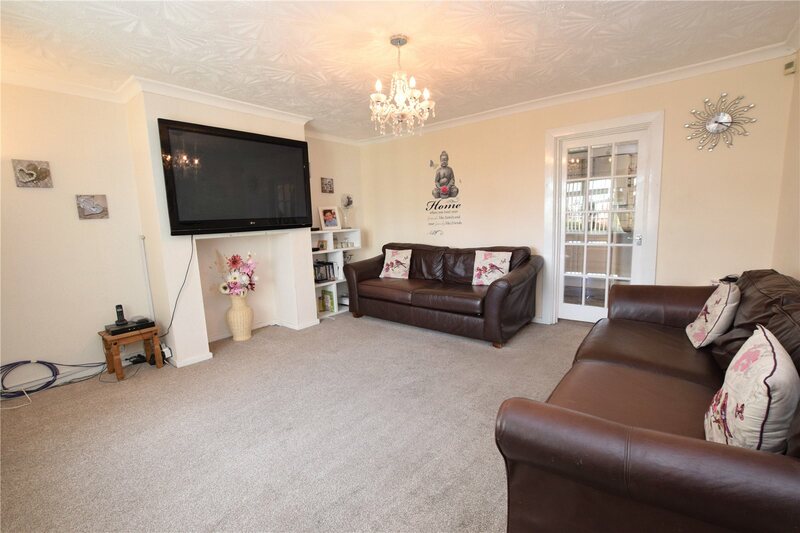 With lively children the second reception room is perfect for a children's living room or play area or perhaps you could convert it into an office or even a sixth bedroom. The point is the possibilities are endless and you can tailor this home to your families needs. 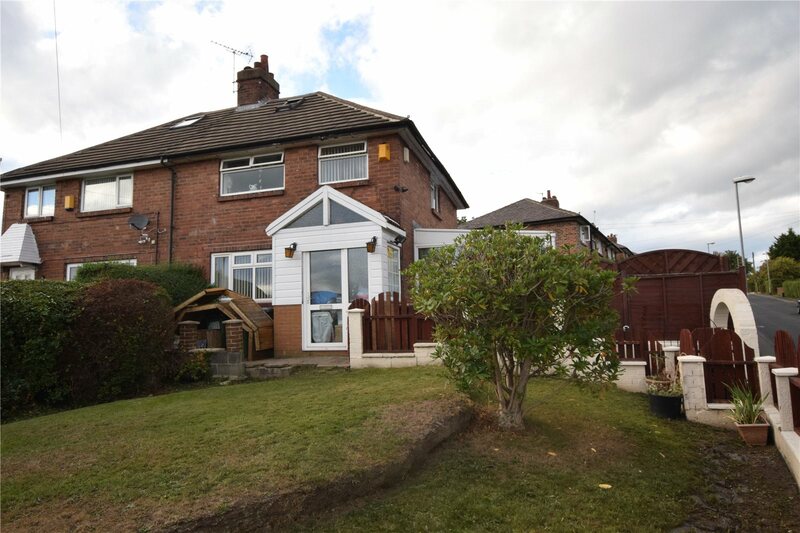 This three bedroom semi detached home has been extended and has a large conservatory on a good sized corner plot. 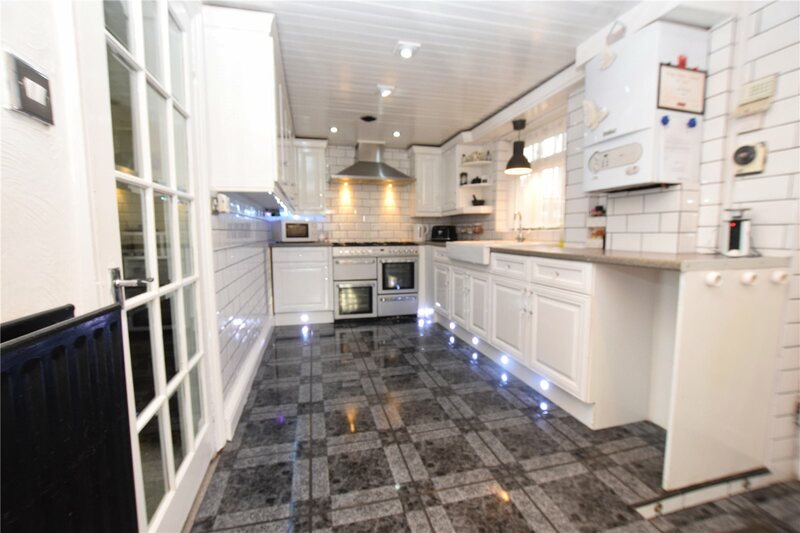 As you can see from the images, this home will need little in the way of updating so come for a viewing to appreciate just how spacious this home is.